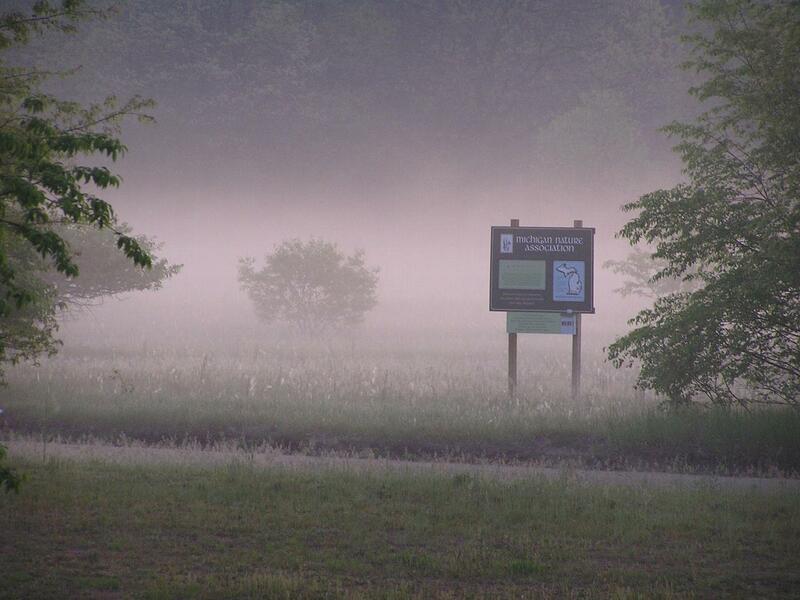 The Karner Blue Nature Sanctuary is composed of dry sand prairie and oak pine barrens, which are home to more than 100 different plant and animal species. Red oak, white oak, and white pine are the dominant trees in the barrens. Stunning yellow prickly pear cactus blooms throughout the prairies, along with wild blue lupine, puccoon and doited horsemint. The Karner Blue butterfly is a threatened species that lives among the wild lupine plants. Open areas with sandy soils in the sanctuary provide ample habitat for the Karner Blue. 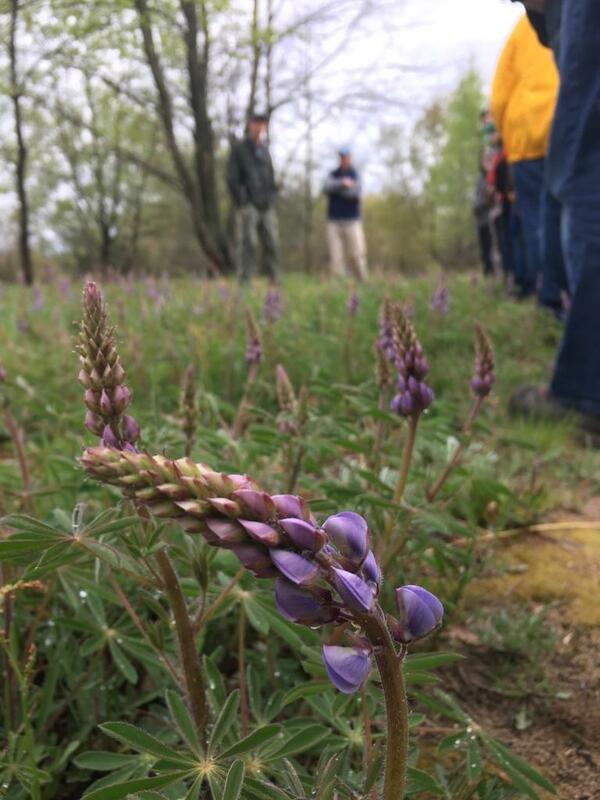 Wild blue lupine is a vital part of the Karner Blue butterfly’s survival, as it is eaten by Karner Blue caterpillars and used by adult butterflies for laying eggs. MNA purchased the first 80-acre parcel in 1999. In early 2013, MNA purchased an additional 15 acres along the southeast corner of the sanctuary. The expansion is made of a combination of rich conifer swamp, tamarack swamp, northern fen, oak-pine barrens, and emergent wetlands. Multiple springs dot the bank of the bluff, criss-crossing through wetlands toward the Muskegon River. For visitors hoping to catch a glimpse of the prickly pear cactus’ yellow flowers, the best time to explore the sanctuary is in late spring and early summer.